The better prepared you are for any test, the more likely you are to pass it. 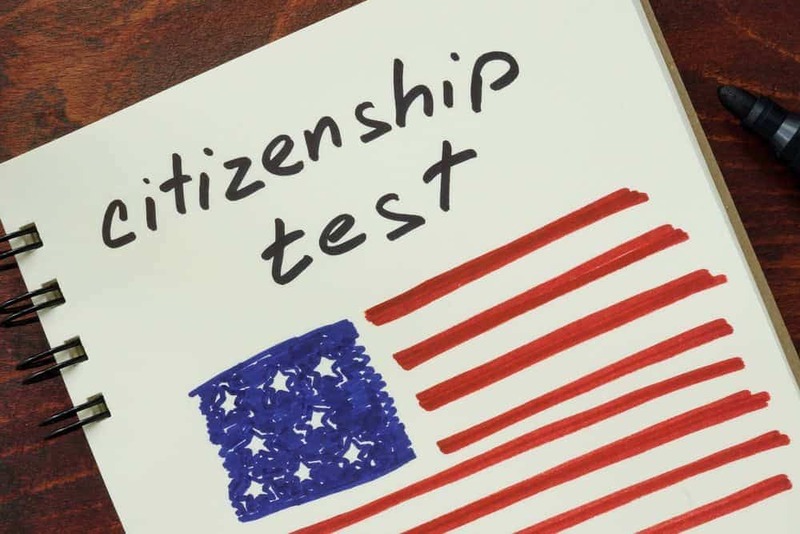 To help you study for your naturalization interview and citizenship test, we have provided a straightforward guide with links to all of the essential information you need to pass all portions of this all-important test. Our goal is to assist you in passing the United States Citizenship and Immigration Services test, so that you will be granted the full rights of a citizen of the United States of America. The U.S citizenship interview, also known as the naturalization eligibility interview, analyzes all elements of your eligibility to become a citizen of the United States. It is absolutely essential that you answer all questions honestly and provide support and documentation for each requirement, as any information you provide that cannot be verified, or contradicts previous information may render you ineligible for US citizenship. You will be required to read aloud one out of three sentences correctly in order to demonstrate your ability to read in English. To study for this part of the test, you should review the Reading Vocabulary List and be able to read, use, and understand all of the words and phrases included. In order to prepare for this part of the test, you should study the Writing Test Flashcards. You will need to write out one of three sentences read to you correctly in order to pass the test, so you will need to be able to recognize, spell, and understand all of the words and phrases provided. For this part of the test, you need to study all 100 possible questions, formulating accurate, thorough responses to each one and studying them thoroughly. You will be asked up to 10 questions from the list, and you must be able to answer at least six of them in order to pass the test. Throughout the interview, the USCIS Officer will be assessing your ability to speak English clearly and coherently. To study for this portion of the test, you need to practice speaking in English until you are fluent, and you should focus on the discussing the answers to the questions from the Civics Test. 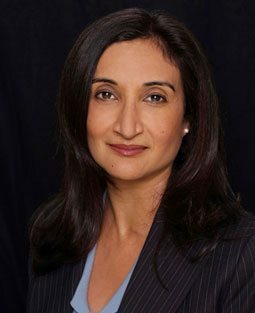 Neelam Bharwaj has been practicing immigration law and assisting individuals from all over the world in gaining US Citizenship for almost 25 years. If you need help with your citizenship application or would like to retain the services of an immigration lawyer, we encourage you to contact us as soon as possible, so we can begin working on your case.